The entry period was extended from September 30th to October 14th.  SoftBank Innovation Program can help create a great fusion of your company's innovative and creative solutions and SoftBank's technology and resources. The result could be a whole new value proposition. To make people happier through an information revolution driven by innovation, SoftBank welcomes partners from all corners of the world. The program entry was closed. Innovative services that use artificial intelligence. Innovative services that use cutting edge technologies to ​change a game and challenge an incredible paradigm shift in diverse industries. Innovative services that provide wonderful opportunities to learn new things for wide generations from kids to elderly. Innovative services that make indoor space such as house and office comfortable. Innovative services that help to spread AR/VR. A broad range of companies from startups to big corporations are eligible. 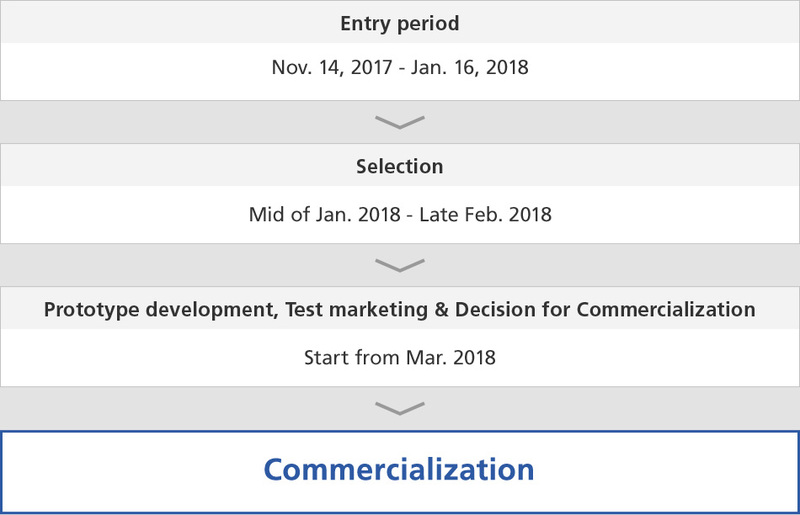 Eligible entrants must be equipped with the technology and system that can turn their innovation into actual products, services, or solutions. Note that eligible entries must be in the form of an actual product, service, or solution, and not a concept. To participate in the Program, entrants must agree to the Program Entry Rules. Entries must be submitted by January 16, 2018 (JST). No. However, SoftBank may use, copy, modify, reproduce, or publicly display all or part of your entry materials in a press release, or announcements that SoftBank issues to its affiliates or partners for informational purpose, as required for SoftBank to organize the Program. See the Program Entry Rules(183KB) for details. The primary objective of this program is for the business development. We may sometimes invest in promising companies in order to support commercialization in Japan. Winner entries will be informed by late February, 2018 after Selection phase. Here, SoftBank may contact you for additional information about your entry during the selection.  A prototype will be developed by using SoftBank's resources and entrant's products, services, or solutions together. The ownership of the rights is subject to mutual discussion between SoftBank and an entrant after 1st Round. Yes. The granted cost will be determined by each case of prototype development. Test Marketing will be held within SoftBank's channels and customers to get feedback for prototype. However, SoftBank will deliberate about the entries separately that passed the selection. No. SoftBank accepts only entry files that comply with the size limitation set forth in the Program Entry Rules(183KB). For additional submissions responding to SoftBank's requests following an entry, SoftBank will specify a file size. Smart houses - Innovative products, services, and solutions that bring security, joy and conveniences to our everyday life. Cars and transportation - Innovative products, services, and solutions that try to help drivers and improve road safety. Web data and marketing services - Digital marketing service proposals with innovative ideas and technologies that bring together data sourced from the Internet, real time information, and offline data (deleted 'together'). Goods and tools part of the everyday - Innovative services and solutions that provide added value or help people for a long time. Smart houses – Innovative product, services, and solutions that bring conveniences to work offices and our everyday life. Connected Car – Innovative product, services, and solutions that improve road safety, driving convenience, and/or load reduction of the environment. Healthcare – Innovative services and solutions of precaution and health that extend health life expectancy. Financial Technology – Disruptive FinTech services that utilize Big Data and/or Artificial Intelligence. 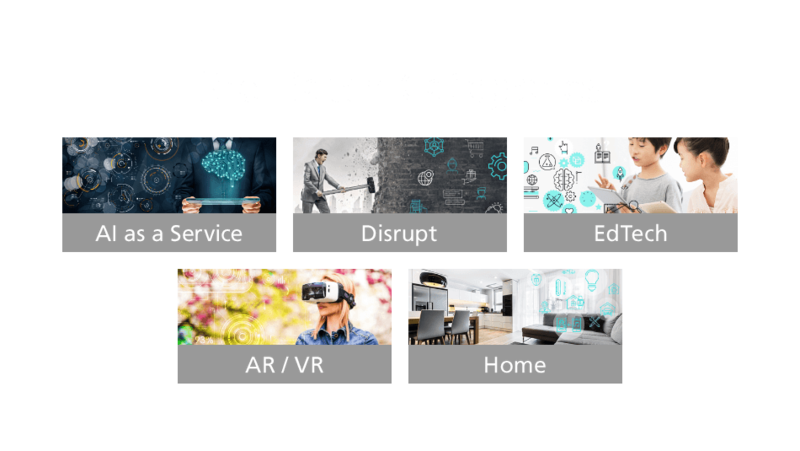 Virtual, Augmented, Mixed Reality – Innovative and required solutions, services, and devices to spread through our everyday life. Drone – Innovative services and solution that leverage the combination of network that is advantage of SoftBank.